Mrs. Malhotra looked at her son as he sat quietly playing with his toys. A year ago, she would not have believed her eyes. She and her husband had been at their wit’s end dealing with their son’s naughtiness. And then a visit to the family doctor brought a sea of change in their lives. The verdict: their son suffered from diabetes. Mrs. Malhotra gradually saw her naughty son becoming quieter as he struggled to grapple with the daily doses of insulin injections and the regular blood sugar tests. Diabetes had managed to do what no bribes, no warnings, no spanking had managed to do…. Tame her wild son. She sighed wistfully. How she regretted wishing for her son to calm down! It’s true, diabetes could easily be the toughest disciplinarian there is. 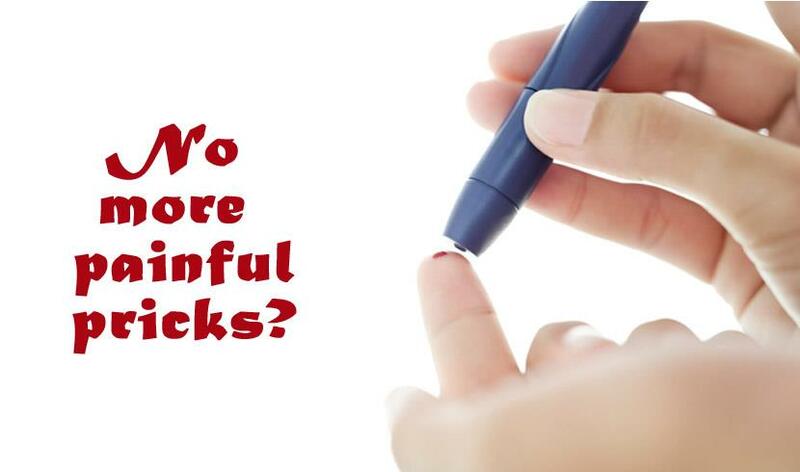 If the diagnosis itself doesn’t depress you, the frequent blood checks will frustrate you. Or the fear of eye, kidney or heart diseases will keep worrying you like a hanging sword over your head. It is this reason why, the news from Google brings hope to millions around the world who have to bear the painful prick of the needle to know if their sugar is under control. They are developing special contact lenses that analyses our tears to measure glucose levels. 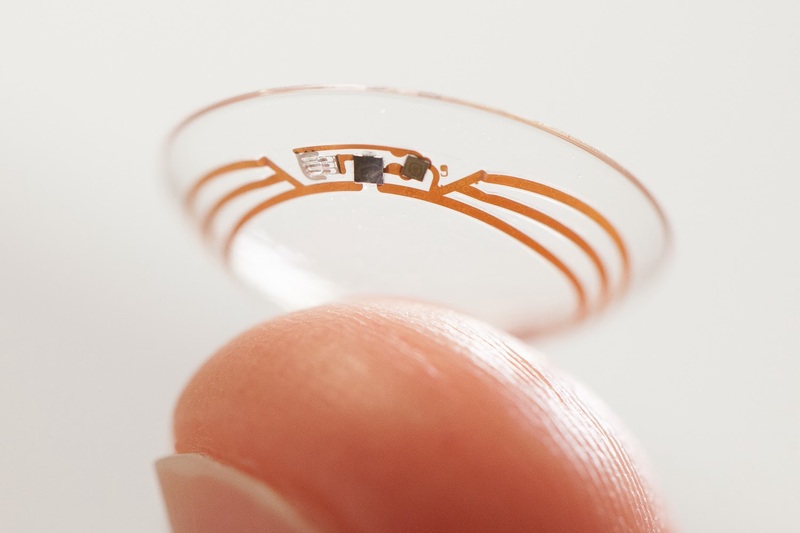 Sandwiched between two layers of the soft contact lens material, are small wireless chips and glucose sensors. These sensors are being designed to take glucose readings every second. They are also looking forward to have tiny LED lights which would light up whenever the glucose levels cross a limit. These new contact lenses for diabetics will definitely bring happiness in life of those individuals who worry about diabetes mellitus affecting their eyes or already suffer from one of the myriad eye problems caused by diabetes. Diabetes increases the chance of developing eye problems like cataract (clouding of lens), glaucoma (damage to nerve usually due to high eye pressure) and retinopathy (damage to the back of the eye). If you are a diabetic and haven’t had an eye check up in the last one year, do feel free to walk into the Diabetic Retinopathy Clinic. Have a Retina Eye Specialist examine your eyes so that this silent eye disease of Diabetic Retinopathy is caught well in time. The Retina Department at Advanced Eye Hospital in Navi Mumbai is well equipped to detect and treat diabetes related eye problems.